^^ Recently i'm happy with Ruri style : fresh, energic & free. Somehow with "wrong" setup, Ruri tend to be "too much adult" look. 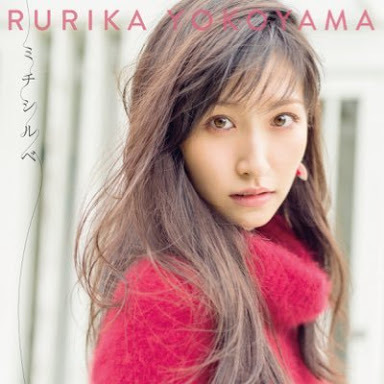 Rurika's debut album got #36 on the weekly charts with 3567 copies sold. From a June interview for R-25. 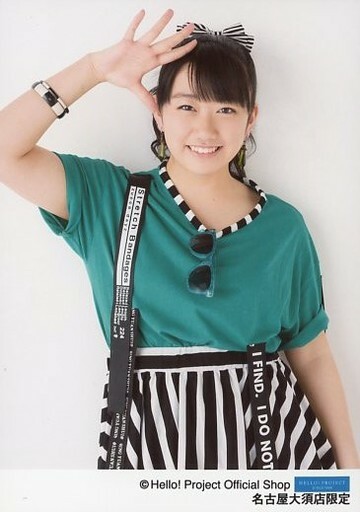 ^ Rurika san is truly a lovely woman, so beautiful and full of life! ^Thanks for the reply , but i meant where did that footage came from. It's not in the Fuji or BS Sky broadcast.